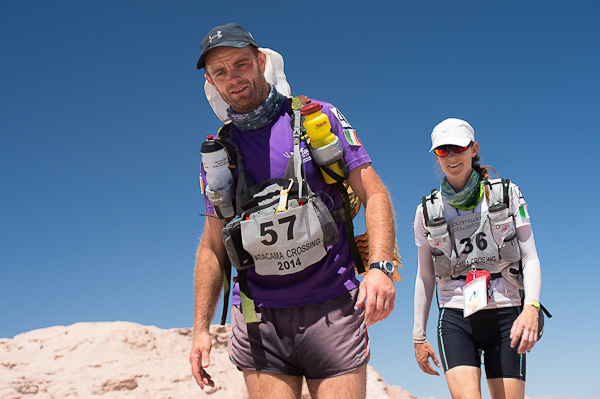 An absolutely HUGE congratulations to Martin Hennessy who has completed the Race the Planet Atacama Challenge in Chile. Not only did Martin complete the challenge but he also came 16th out of over 100 people, an absolutely huge achievement. 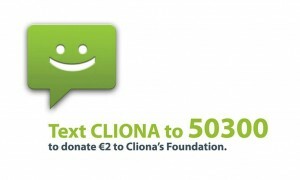 Martin completed the challenge to raise awareness and funds for Cliona’s Foundation.